Everyone knows that in order to keep your car running at its best, it's important to keep up with factory-recommended maintenance and routine inspections. Maintenance intervals may vary, depending on your car's make, model and year of vehicle. The owner's manual is the best way to learn about the exact service intervals. It's written by the factory representatives who design and build the car, and they would know best how to keep everything running smoothly. 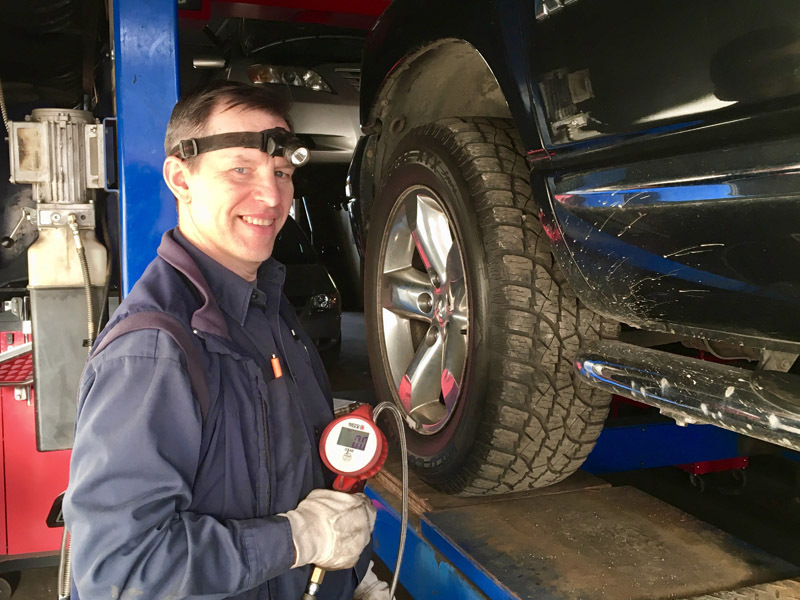 Each service interval has certain basic maintenance involved, in addition to more detailed inspections of fluids, filters, spark plugs as well as wear and tear. All automobile manufacturers create detailed auto maintenance schedules and outline the specific operations to be performed on various components and systems, in order to receive the best possible performance based on normal driving conditions. However, your driving habits and local conditions may serve as indicators signaling that your vehicle requires shorter maintenance intervals. When in doubt, ask your repair shop to explain the reason it recommends service beyond the factory-recommended schedule. Since most people don't read the owner's manual, we have prepared a general car maintenance schedule that you can follow in order to keep your car in good shape. Car maintenance is a mystery to many vehicle owners. If you have any questions, concerns, or if you need to book an appointment, please do not hesitate to contact us online or call us at (905) 381-9285.